We are a volunteer-driven organization, relying on participation and contributions to maintain and deliver our programs. There are many volunteer opportunities within the House from helping in the kitchen to volunteering with house programs or assisting with administrative activities. Volunteer opportunities are available during the day and the evening. If you want to have fun, meet new people, connect with other community members, build up your skills and give back to the community please join us! Please contact the front desk at emcillfaterick@mpnh.org for more details. New volunteers who have completed an application and volunteer interview are invited to attend a volunteer orientation. Learn about our policies and procedures, and meet new people! Our volunteer appreciations recognize the hard work and commitment of our Mount Pleasant Neighbourhood House volunteers. 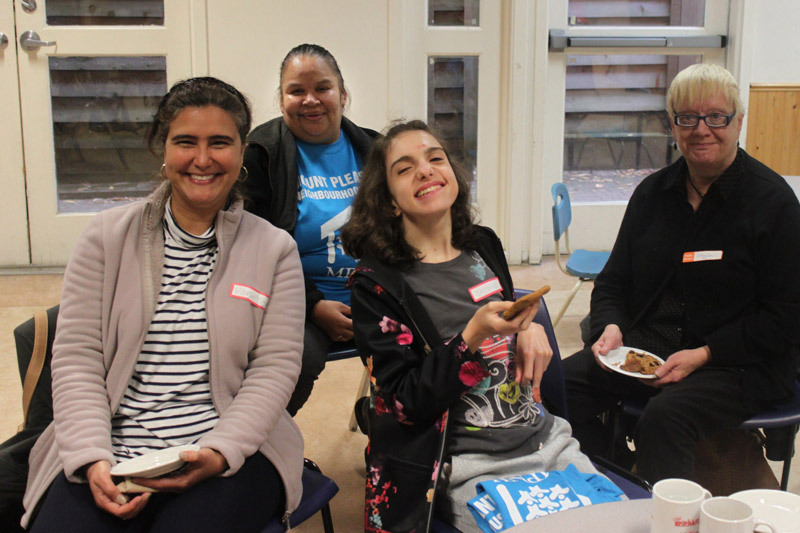 They are a great chance to socialize and meet other volunteers, as well as celebrate the hard work and dedication that our volunteers have demonstrated in their engagements here at Mount Pleasant Neighbourhood House.